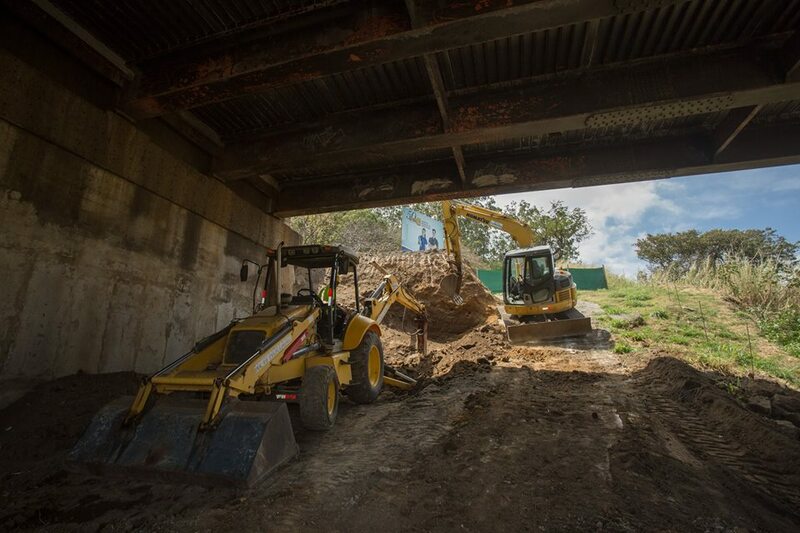 On Thursday work restarted on the “definite” repair of the La Platina bridge. 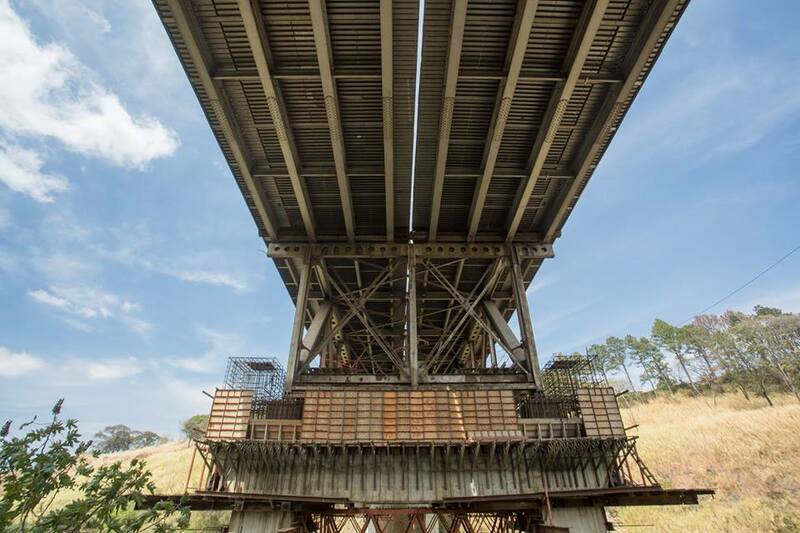 It’s been 7 years, and three governments since. 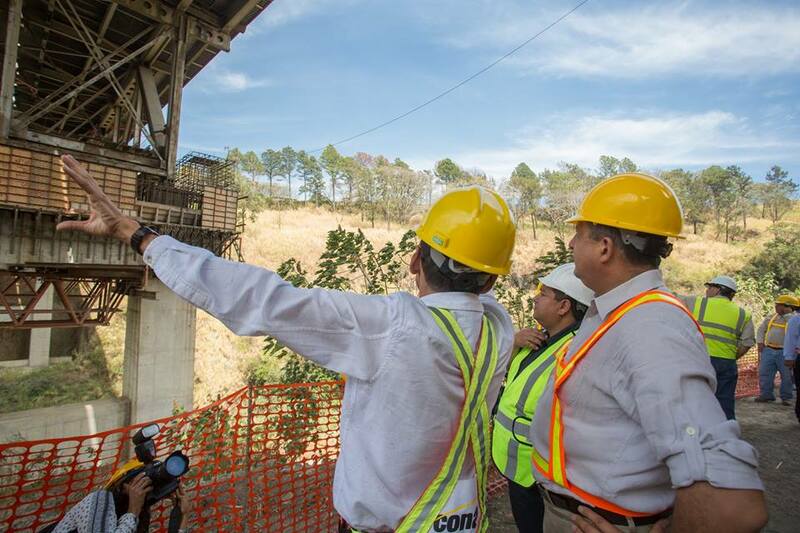 QCOSTARICA – After seven years of near fixes and three governments, President Luis Guillermo Solis this week promised to “definitely” repair the “La Platina”, the bridge of the autopista General Cañas over the Virilla river and within the next 12 – TWELVE – months. 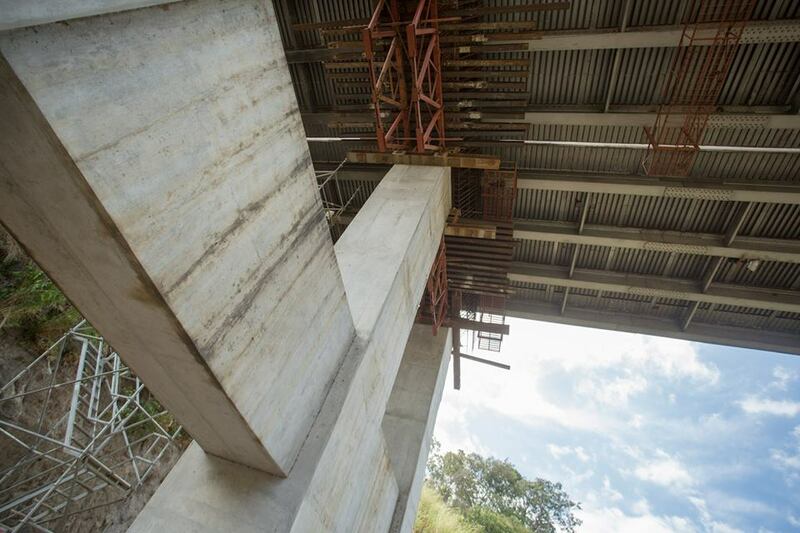 A reality or a pipe dream? The President seems to think the former. 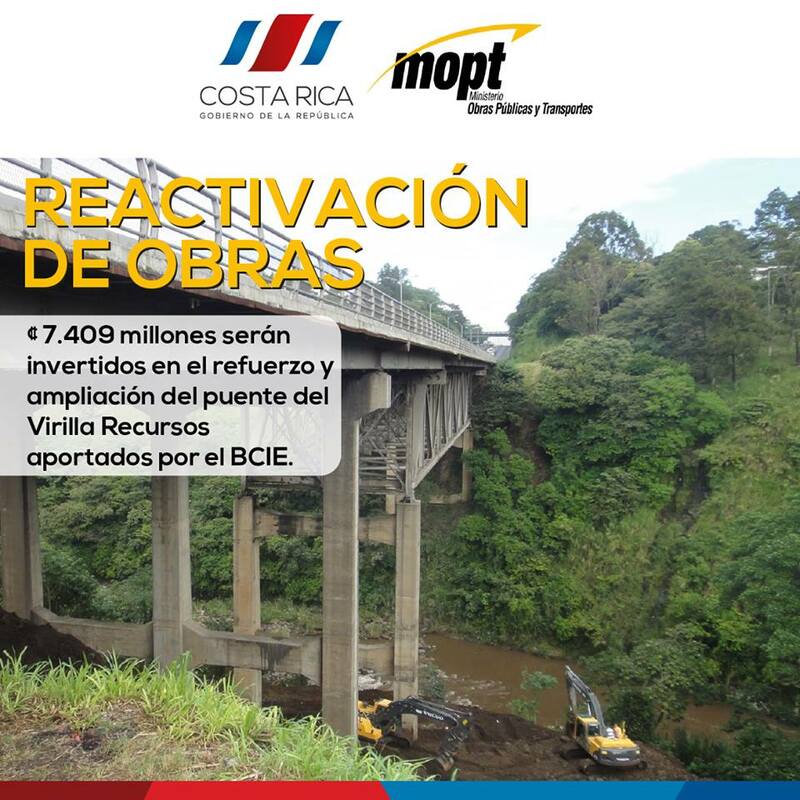 “We’ll finish it in one year, Minister (referring to Minister of Transport Carlos Villata) you have the responsibility to comply with my word given to Costa Ricans,” Solis said. 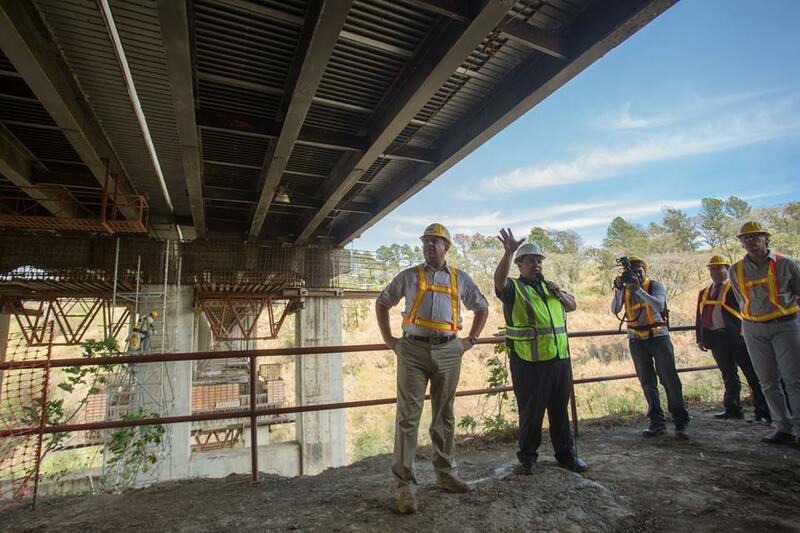 On Thursday, with full media coverage, President Solis took in first hand the start of the finish of this major project that has so far cost millions of dollars, the life of one worker and continues to be a headache for the some 90,000 drivers who cross the bridge every day. 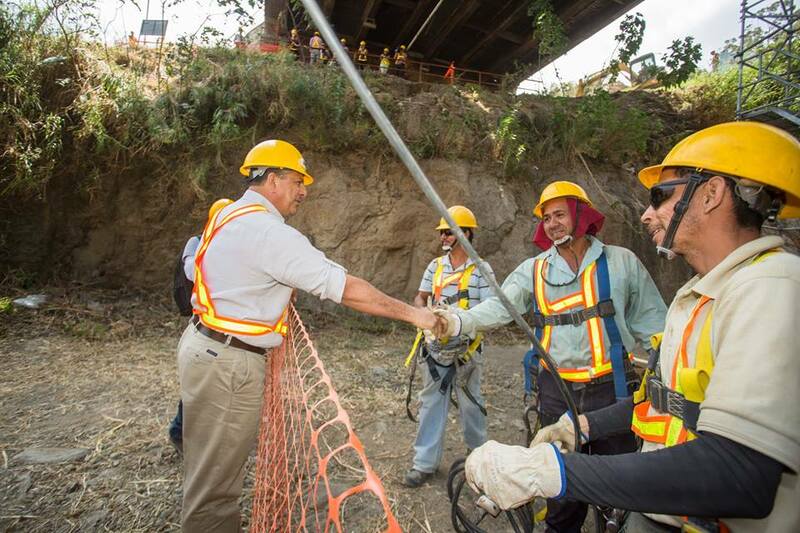 Since the 10cm (4 inch) gap on the deck of the Alajuela bound lane was noticed in August 2009, two major repair attempts (an a few small touch ups) were made. ALL FAILED. 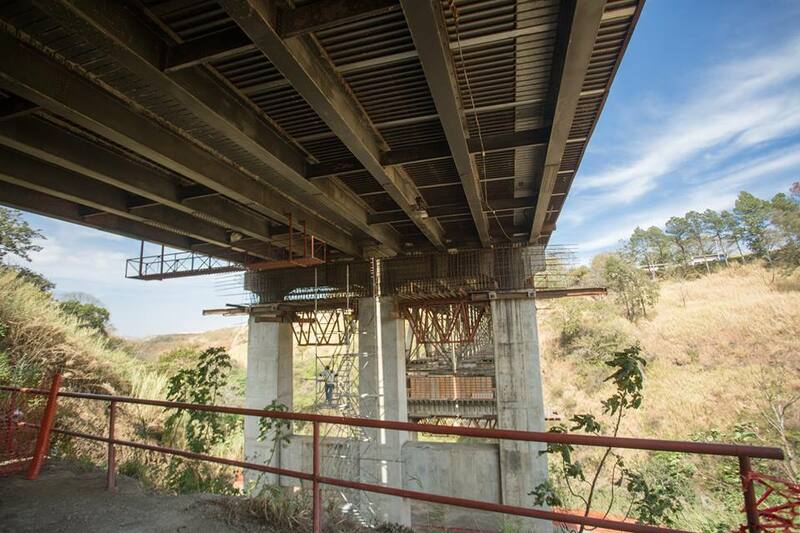 The work this time includes expanding the bridge to six lanes (three in each direction) and pedestrian sidewalks, with the ¢7.5 billion colones (US$14 million dollars) in funding coming from the Banco Centroamericano de Integración Económica (BCIE). 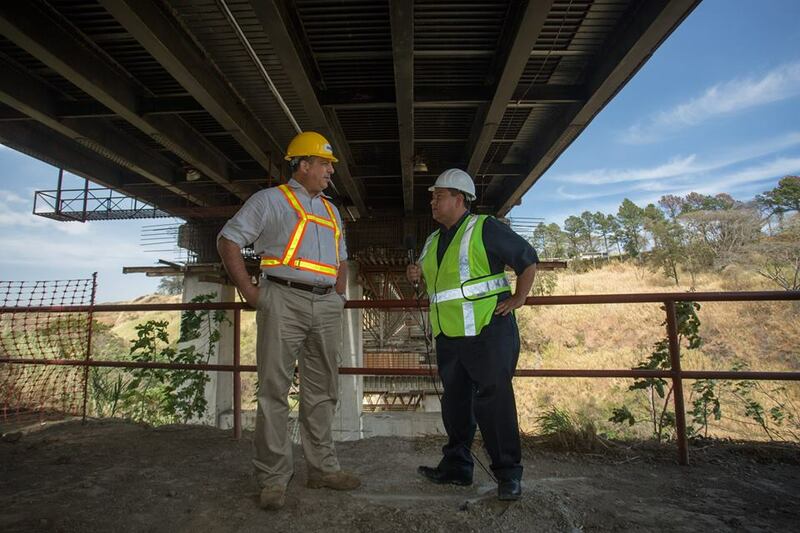 President Solis said he will personally monitor the work closely, described an important, but not the “flagship project” of his administration. 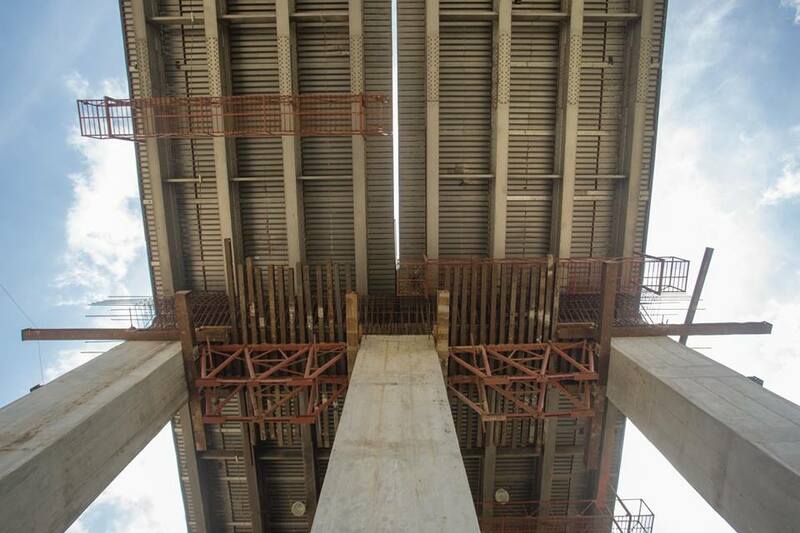 The announcement for the bridge’s expansion was made last October. 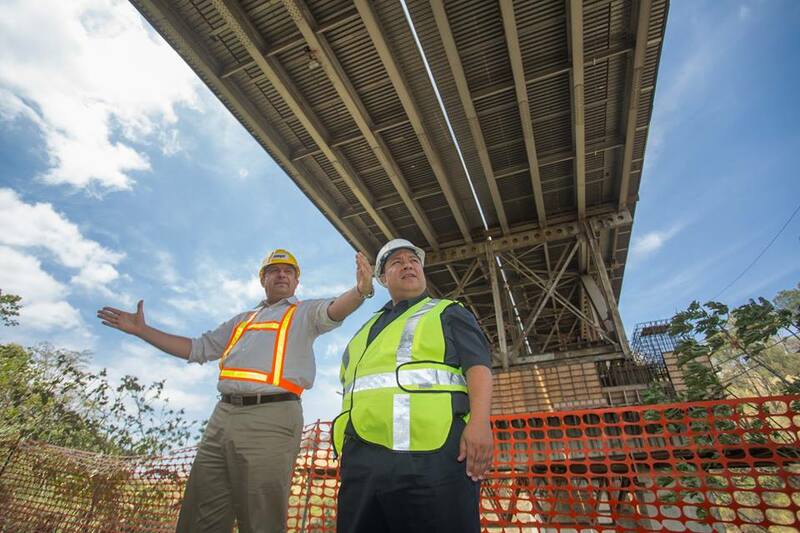 Photos from the President’s Facebook page.